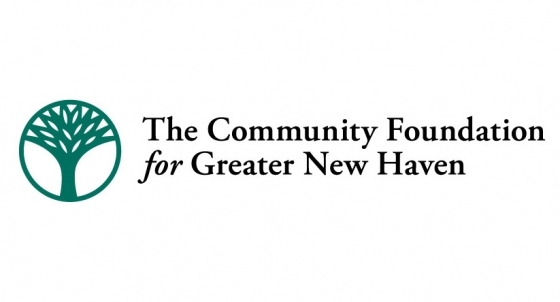 The following is a citizen contribution submitted by New Haven artist and writer Daniel Eugene. Follow his work at Studio Feruvius here and learn about his recent work documenting the New Haven drag scene here. 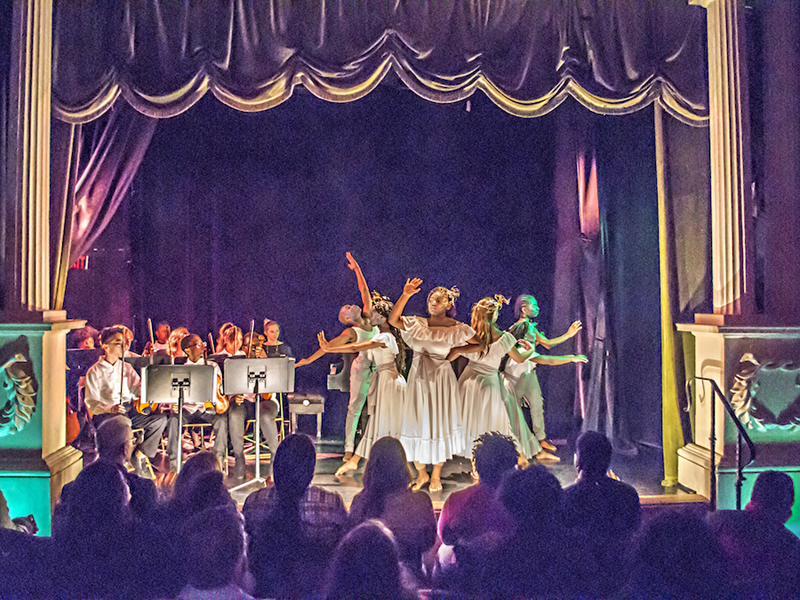 Lyric Hall Theater is a living museum and performance space owned and operated by long-time New Haven arts visionary, John Cavaliere, and is located at 827 Whalley Ave. Traveling north on Whalley from downtown New Haven, this historic building announces your arrival at the arts-driven Westville Village neighborhood of the city. Betsy Ross Arts Magnet School (BRAMS) is an inter-district middle school that incorporates and emphasizes the practice of performance art, literary art and visual art to provide a learning environment in which each student can realize and more deeply appreciate his or her own unique, individual academic development. And Luis Antonio is in his sixth year teaching dance at BRAMS and is himself a former student and graduate of the arts school. 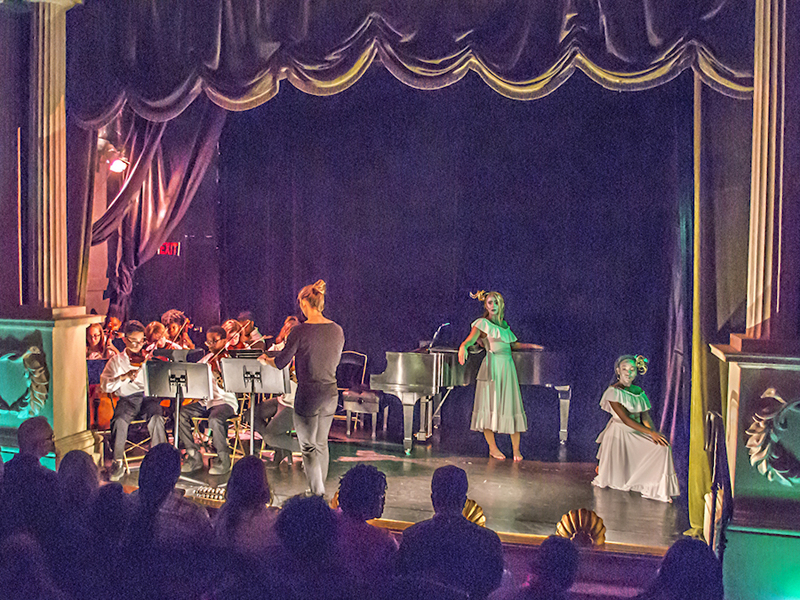 When Luis brought forth the opportunity to bring the BRAMS performing arts students to perform at Lyric Hall, it was acknowledged as a unique opportunity for the students. 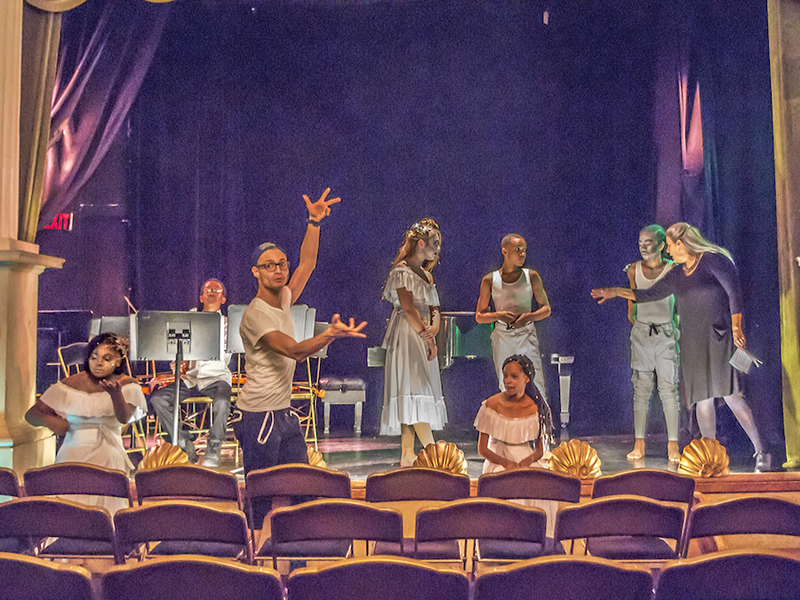 John Cavaliere, who owns and operates the theater, considers the space a living museum and was delighted to witness the awe and activated imagination of the students as they immersed themselves in the rare and remarkable environment. The evening of performance was titled “The 4 S’s: Statues, Strings, Spoken Word and Song” and employed a strong, conceptually driven, almost avant-garde format envisioned by Luis Antonio that incorporated dance, string orchestra, poetry and song all flowing seamlessly and uninterrupted into and out of each other. There was a feeling of ritual importance creating an atmosphere of peacefulness and reflection that cast a spell over the room as parents and family watched silently from the audience. Theater teacher Matt Young curated a selection of Shel Silverstein poems, one of which, What If, was given incantation by Sofia Carrillo. Sofia’s confident and stirring recitation was a reminder to the audience that those creeping, late-night, I-can’t-sleep, What-If anxieties are a shared struggle; a human struggle, and left lingering the feeling that we must be more gentle with one another and strive to honor each other’s efforts towards growth and goodness instead of criticizing insecurities. Leaving Lyric Hall Theater I was changed; altered by what I had just experienced. The humanness that poured from the hearts of these young people on stage, their joy and pride in collaboration and sharing their gifts as well as the undeniable sense of feeling amongst the audience at having witnessed these young artists shine — all this made explicitly clear the importance of art not only as a technical rendering but as THE essential element that most bridges the distances and differences amongst people. It is through the arts and the practice of art that we discover the most important developmental skill of all, and that is the ability to be more human and to treat one another more humanly — to love ourselves and to be more forgiving that we may love and be more forgiving with others as well. It is the miracle of strength in vulnerability so essential to the building of bridges between different experiences and backgrounds. At Betsy Ross Arts Magnet School we find exemplified the virtue of this strength and it’s nurturing of young people through Art.